Most of humanity is barred from whale hunting, but one tribe on a remote Indonesian island depends on it. 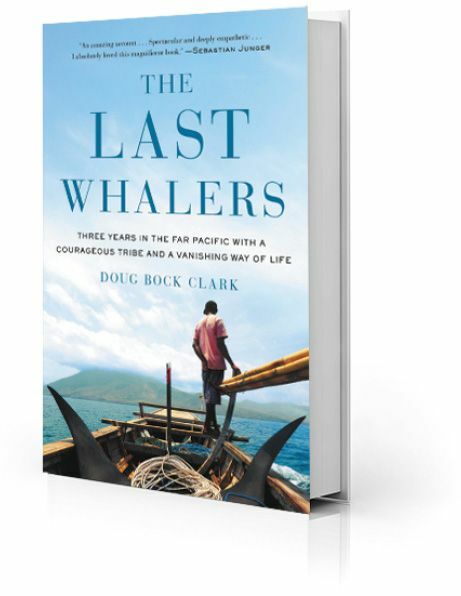 In a new book that reads like a first-rate novel, said Dwight Garner in The New York Times, journalist Doug Bock Clark plunges us into the daily lives of the Lamalerans, a 1,500-strong tribe and the world’s last subsistence whalers. A chant arises among them whenever sperm whales are spotted offshore—“Baleo! Baleo!”—sending men with bamboo harpoons racing to their rowboats. A large whale can take 10 harpoons, and will often fight, sometimes killing a man. After a successful hunt, the whale is butchered, an act described in bloody detail. But Clark, who spent parts of three years with the tribe, offers above all a compassionate portrait of a society at risk of obliteration.